The recipient of the product herein sold, where said product is ordered by and paid for by someone other than the recipient, is classified herein as if that recipient were the ordering BUYER with the same rights, duties, and obligations as the BUYER, but may also be referred to herein as ‘RECIPIENT”. The Company may offer one or more mentoring, product or membership programs on its Website. The pricing for any such mentoring, product or membership program will be clearly stated on the applicable order form. All purchases through the Website are final and will not be refunded except as expressly stated herein. 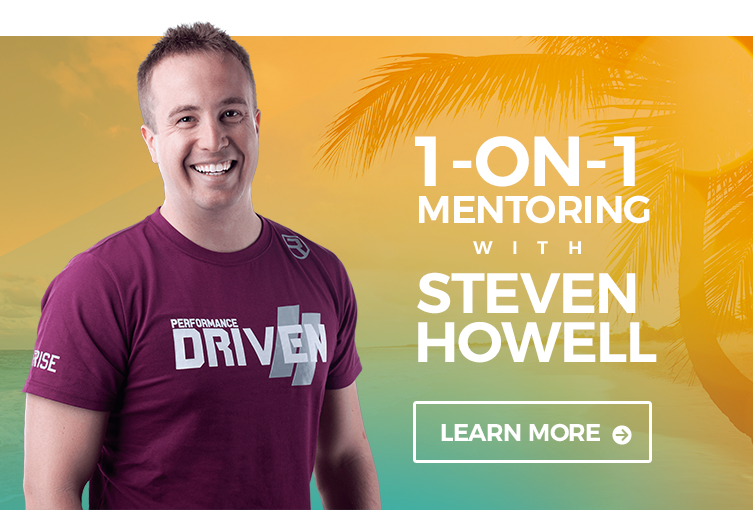 The one on one elite mentoring program with Steven Howell II/Inner Warrior Consulting LLC there are strictly no refunds offered as this is a commitment of his personal time. Notwithstanding the foregoing, a member/customer may cancel his/her membership in the “Ultimate Wholesaling Blueprint” program/product for any reason and obtain a full refund of his/her payment if he/she does so by emailing [email protected] (1) within 30 days of making his/her original payment for the “Ultimate Wholesaling Blueprint” program. The Company will NOT provide refunds after 30 days from the date of original purchase. On the 31st day, all payments are non-refundable and you are responsible for full payment of the fees for for the product, regardless of whether or not you complete the program. Please note: If you opted for a payment plan and you do not request a refund within 30 days, you are required by law to complete the remaining payments of your payment plan. We reserve the right to seek recovery of any monies remaining unpaid via our Collection Agency.